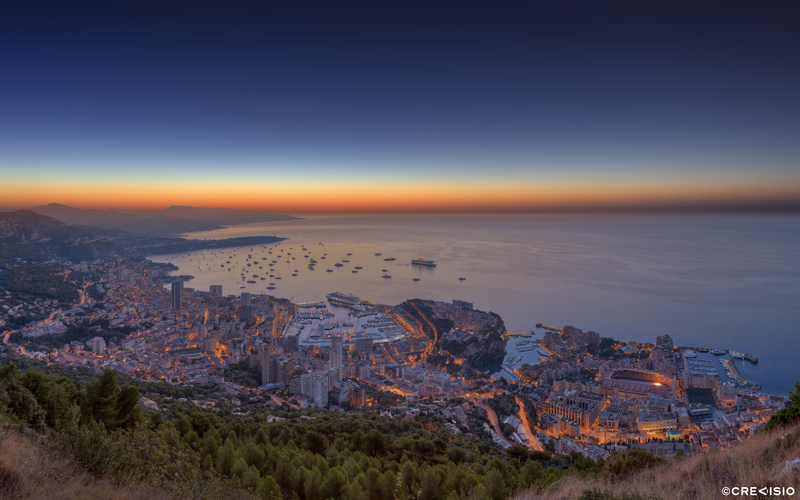 A free ultra high resolution wallpaper of the Monaco Yacht Show 2012 during twilight sunrise. This HDR Panorama was created using 9 individual photographs. Download the free wallpaper at 5,120×3,200px for personal use, or contact us if you wish to get a quote for the full resolution TIFF file (15,800×10,650px, 300dpi).